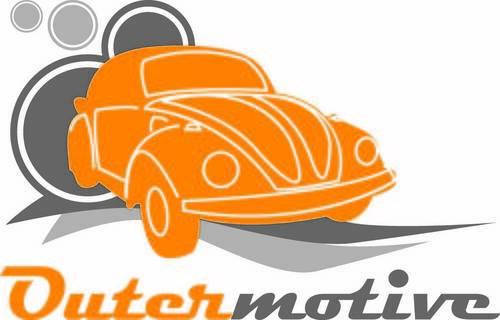 Outermotive is your one stop vw shop! 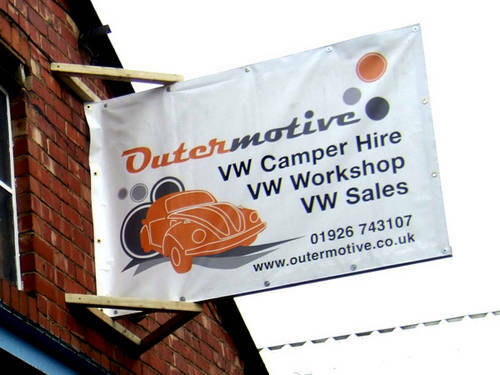 We are a friendly family run business centrally located in Warwick (juntion 15, M40). 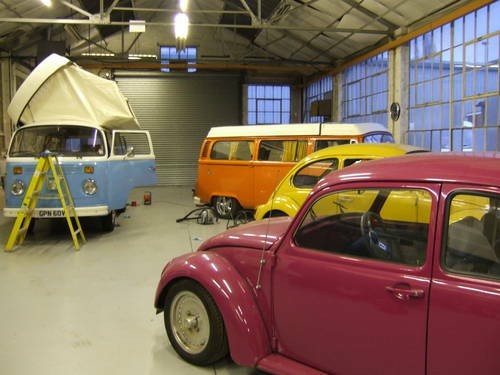 Our workshop can facilitate all your VW professional restorations, servicing, repairs, mot preparation, roof conversions, paintwork, engine work and leisure systems. 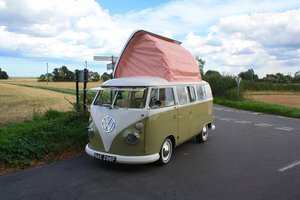 We also fit vw camper roof bellows/canvases if you don't fancy it! 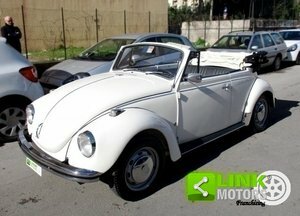 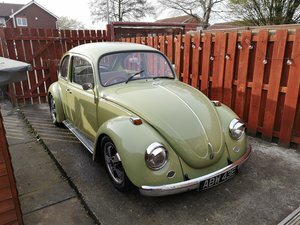 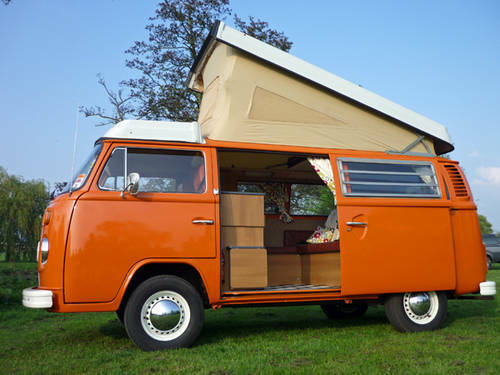 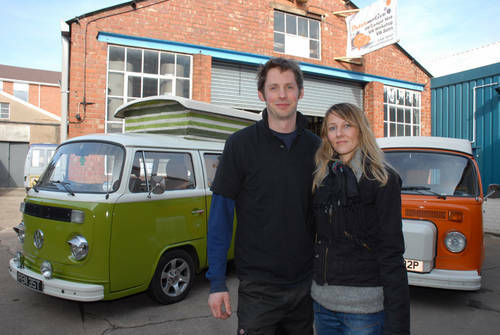 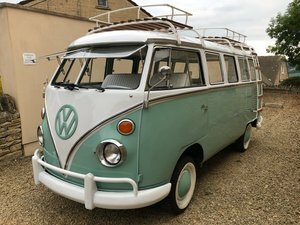 We have classic VW beetles and VW campers for sale...our website is regularly updated or contact us for latest stock if you're after something in particular. 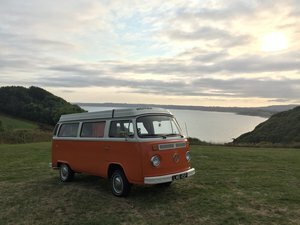 We love what we do and are always happy to help. 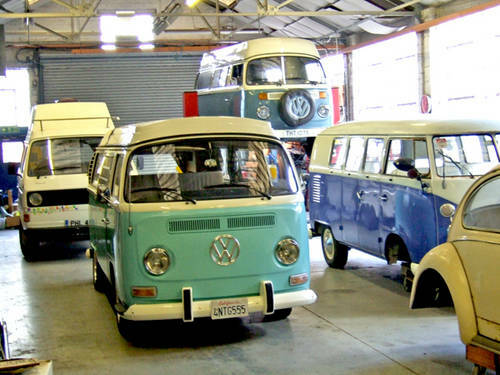 Please feel free to call or email us to discuss your requirements!